Manage who has access to your cabinets, and when. RFID Swing Handle Cabinet Locks (SHL) have a universal fit for most industry standard cabinet panel preparations. Easy to install, and connects to any sensorProbe+ base unit. Complete control over your cabinet security. Manage who has access to your cabinets, and when. 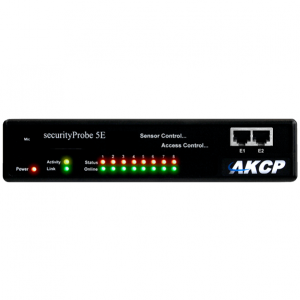 AKCP Pro Server provides a complete audited trail of access events on a per cabinet or employee basis. Know who accessed which cabinet and when. Swing handles can be unlocked with a manual key override, an authorized RFID card, or remotely under software control. The SHL is part of our Rack+ intelligent computer cabinet solution, which can also combine with In-Line Power Meters, Cabinet Thermal Maps, Sensor Status Lights and LCD displays. Up to 12 SHL can be connected to a single SPX+ device, spreading the cost of the controller over multiple cabinets for a cost-effective solution. 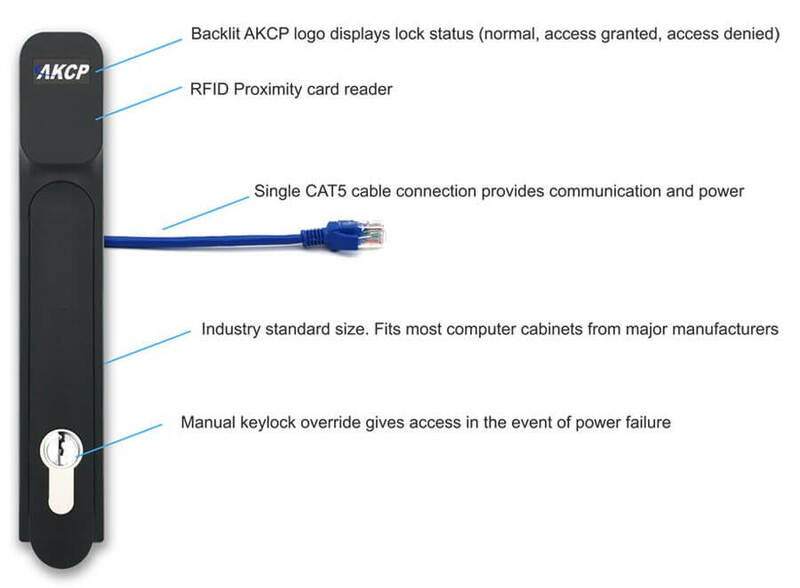 Up to 12 RFID Swing Handle Locks can be connected to a single SPX+, monitor and control access for 12 cabinets, or 6 cabinets (front and rear doors) from a single IP address. Spread the cost of the controller across multiple cabinets for a cost-effective installation. 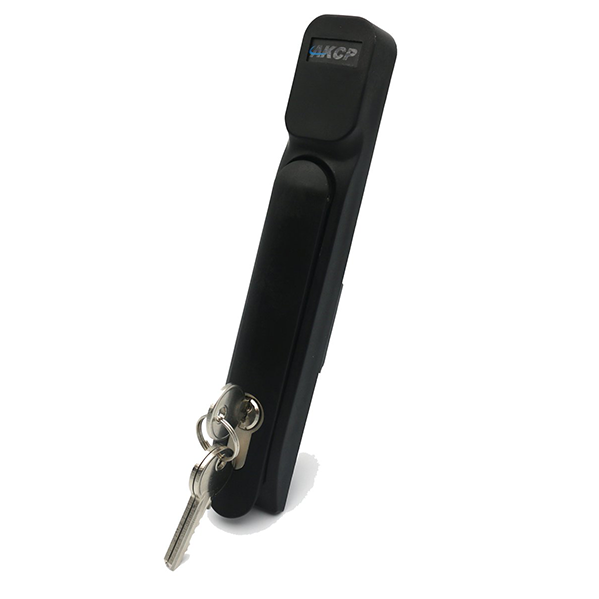 RFID Swing Handle Locks can be placed up to 15 meters cable length from the SPX+ base unit. 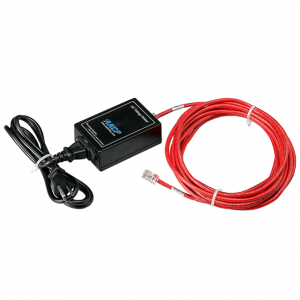 The RFID Swing Handle Lock sensor is only compatible with the sensorProbe+ platform units. • When plugging the first time or after upgrading a sensorProbe+ unit, the sensor’s firmware might need to be upgraded by the unit and not be available right away.